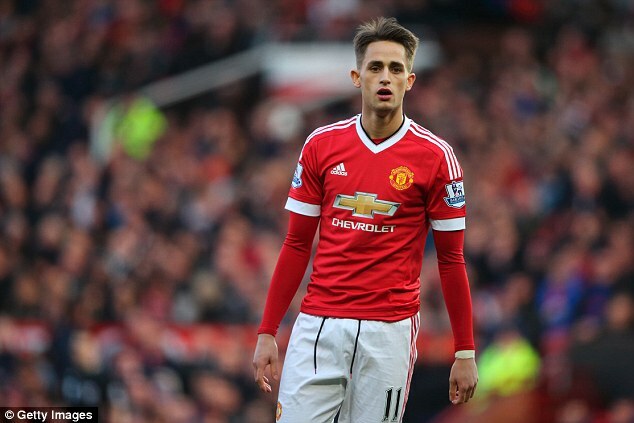 Januzaj cashing in world cup showing for EPL return? Everton have ‘made contact’ with former Manchester United player Adnan Januzaj, according to reports in his native Belgium. The 23-year-old winger is currently with Spanish club Real Sociedad having left United for La Liga last summer. 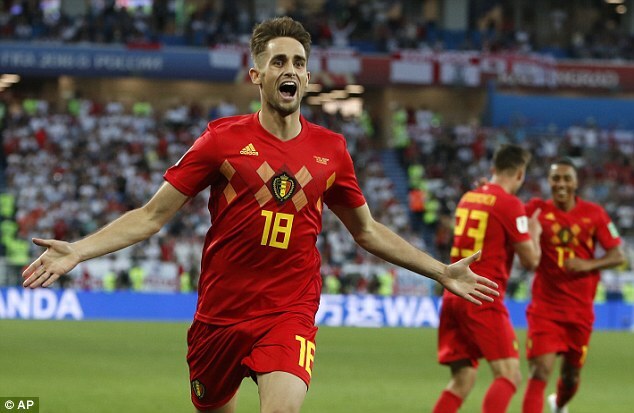 But now, Het Nieuwsblad suggest a quick return to the Premier League could be on the cards, adding that Goodison Park could be a ‘nice destination’ for Januzaj as he knows England’s North West. 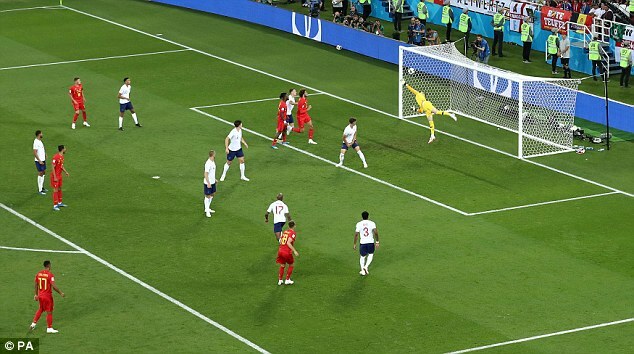 Januzaj reminded an English audience of his talents when he scored an eye-catching winning goal against the Three Lions in their final group match at the World Cup. The goal ensured Belgium advanced to the knockout stages as group winners and they ultimately finished third in the tournament after defeating England again in Saturday’s third place play-off. Januzaj played 86 minutes of the dead rubber group match with England in Kaliningrad but didn’t feature in any other match of Belgium’s World Cup campaign. 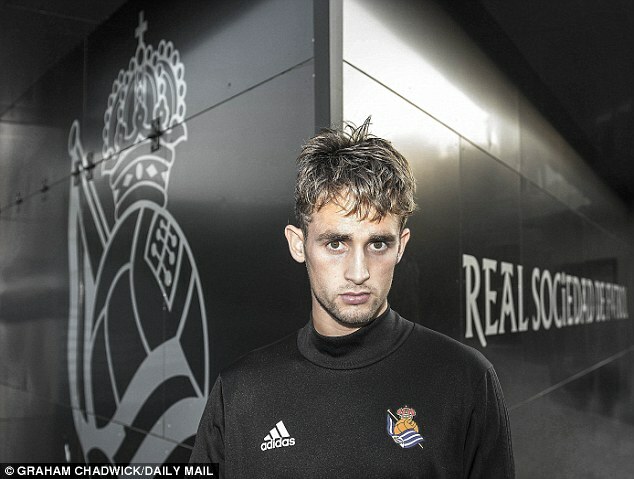 It looked as though Januzaj would develop into a United regular during the tenures of David Moyes and Louis van Gaal but he fell out of favour and was loaned to first Borussia Dortmund and then Sunderland. Jose Mourinho made the decision to sell him to Sociedad last summer after 63 appearances and five goals for United. New Everton manager Marco Silva is shaping his squad for the new season having replaced Sam Allardyce earlier in the summer.